When it comes to building one of the UK’s most prestigious projects of recent times and you’re an architect looking for the best way to impress clients with your skills and high-quality finishes, what do you do? 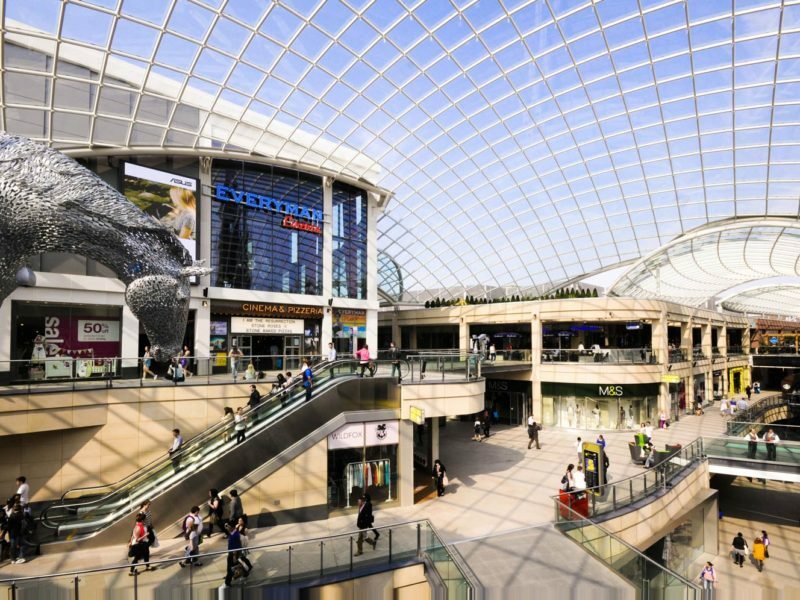 In the case of the £400 million Trinity Leeds shopping centre, the designers turned to the country’s leading producer of architectural glass reinforced concrete (GRC) to make their designs come alive. 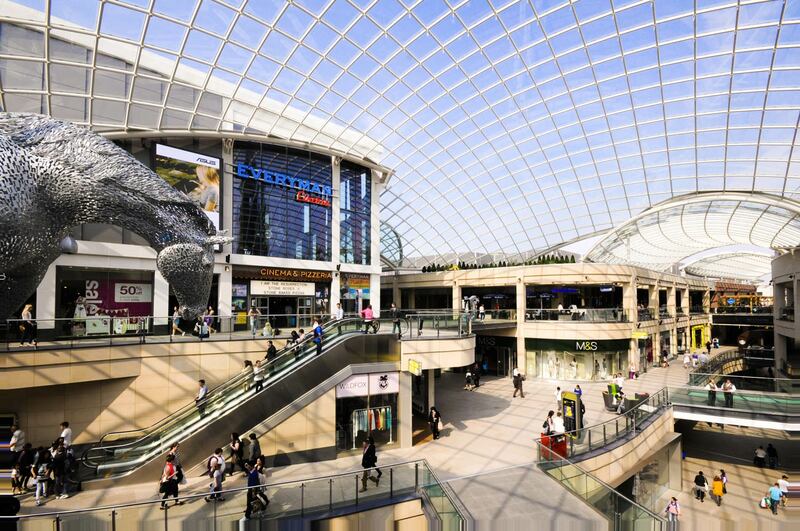 The result is there for all to see and months afterwards the shopping centre, and the cladding in particular, are attracting rave reviews. This was highlighted most recently in a travel review in The Times which complimented the Trinity Centre’s ‘impressive, stylish interior’. 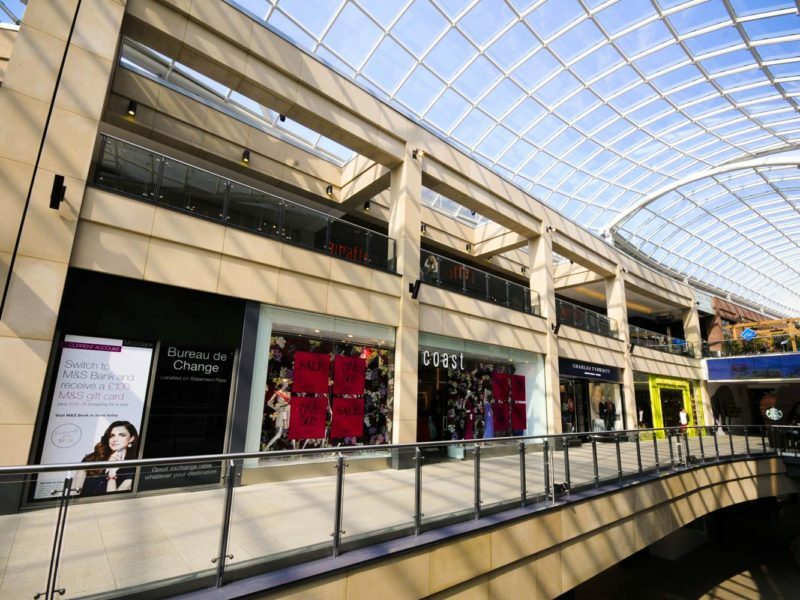 The architects undertook an exhaustive selection process, settling upon GB Architectural Cladding Products Ltd as being able to provide the quality panels on time and at the right price for the project. 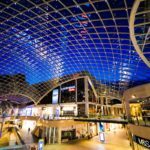 More importantly, the firm has now cemented its position as the UK’s leading manufacturer of architectural GRC, taking the product to new levels of use. Most of the firm’s sales come from satisfied customers repeatedly returning back to them. Essentially, Glass Reinforced Concrete looks and feels like natural stone but is lighter and more versatile – giving architects and contractors a wider range of options to finish their building. 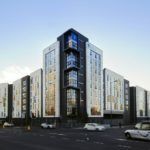 GB Architectural has worked hard to achieve its pole position in manufacturing GRC with a number of impressive projects under their belt including Bradford University and London’s Dalston Square. 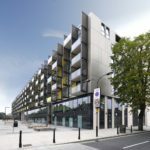 They have successfully carried out dozens of impressive projects around the country with London-based clients particularly keen to use their expertise. Andy says the project team was particularly interested in the quality control of the GRC panels. He added: “It was an incredibly proud day for me when we were awarded the contract, not only because of the time and investment we had spent in trying to get it but it was the acknowledgement that we were trusted to deliver an impressive product to a strict schedule of time and cost.” In addition, the specification called for the product to be beneficial to the environment and the panels had to come in a variety of shapes and sizes, go round curves and be fixed to steel fixings as well as having fire retardant properties and be able to have subtle colour variations. GRC satisfied all of the criteria the architects were looking for which meant that in early 2011 GB Architectural was appointed as designer and manufacturer. Sufficient designs were approved for production to start in late 2011 and the experience of GBA’s 35-strong production team was put to the test. 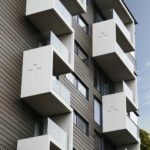 They had to design and manufacture bespoke panels to a strict architect’s specification which was probably the most testing phase of the entire project. 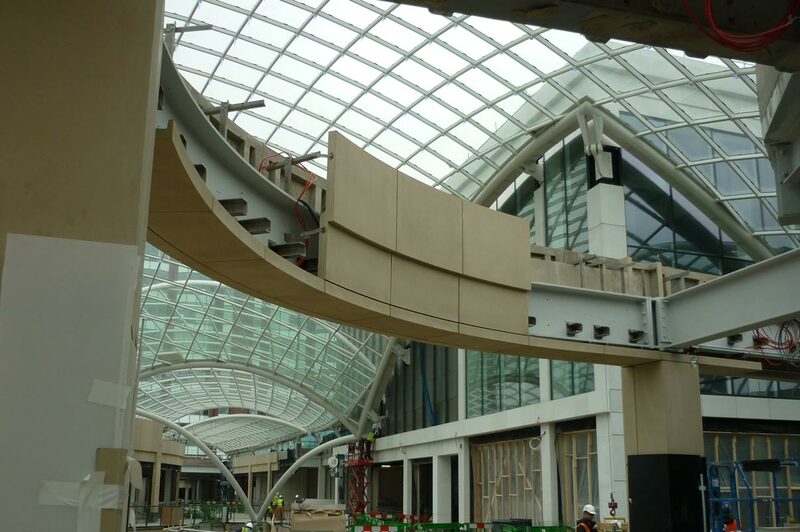 The impressive scale of the project saw 4,000m2 of GRC being delivered and installed, until GB Architectural’s involvement came to an end in October 2012. 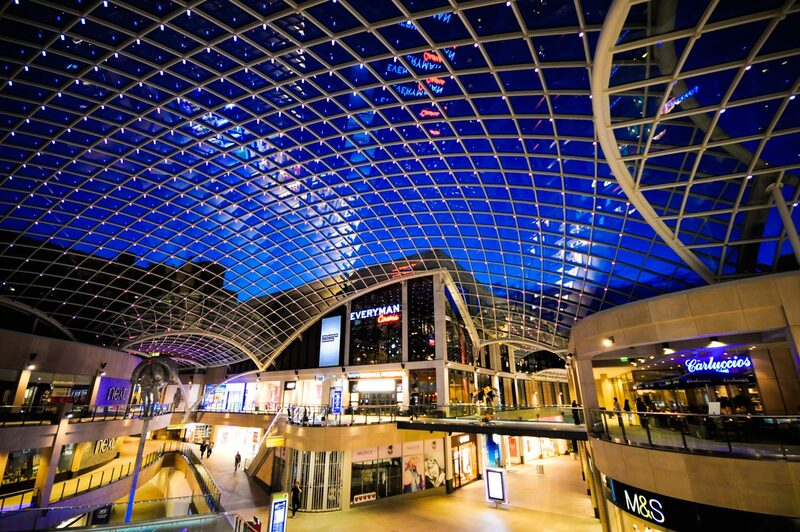 The Yorkshire-based firm prides itself on the fact that it not only delivered everything to specification but also on time and to budget. 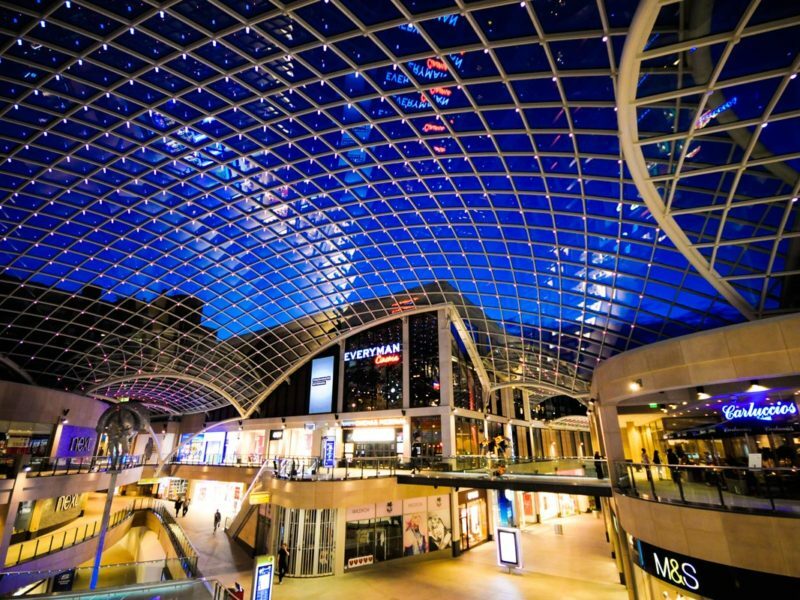 When the Trinity Leeds centre opened in May 2013 – it constituted the only major shopping mall in western Europe to open this year – it was to a huge fanfare of publicity, journalists and professional builders alike being amazed at the high standard they found. 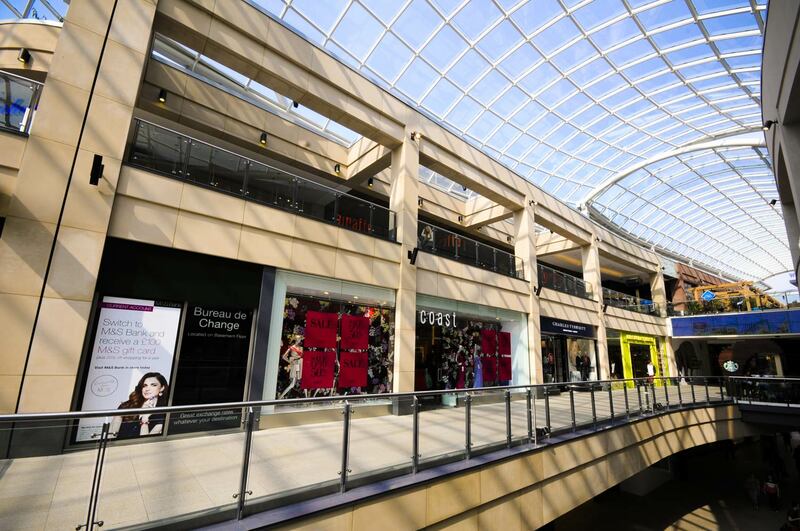 Most of the reports commented on how impressive the domed glass roof helped to create space and that the interior design and build – including the GRC panels – has helped to create an identity for the shopping mall. “Because GRC is lighter than stone, it can be produced in thinner sections and hung from steel frames. It’s also less expensive than stone, which all adds value.” Matthew Wilkinson, Vetter UK.